It covers the parts and labor to repair thousands of key components-engine, transmission, steering, brakes, front suspensions, electrical and more – for up to 5 years or 150,000 kilometers. In total that is 5 long years of vehicle warranty and peace of mind. 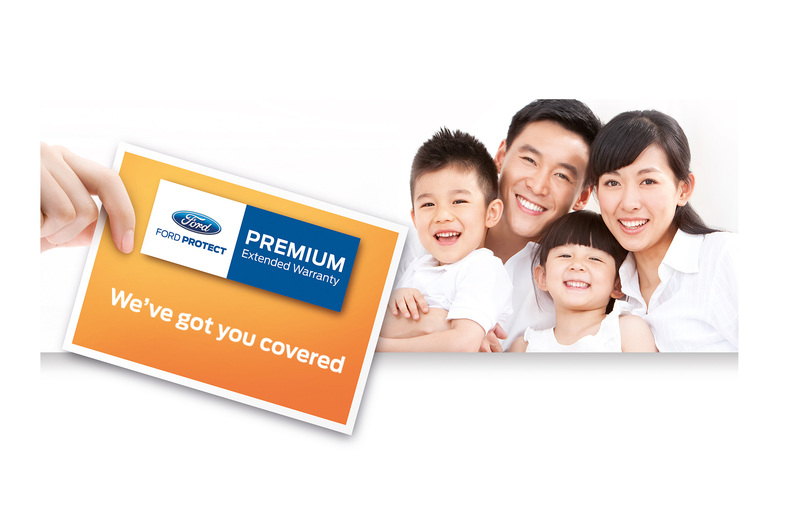 Extended Warranty is the Most Comprehensive Service Plan Protection fully backed by Ford Group Philippines. It covers the parts and labor to repair thousands of key components- engine, transmission, steering, brakes, front suspensions, electrical and more – for up to 5 years or 150,000 kilometers. In total that is 5 long years of vehicle warranty and tranquil ownership. There’s nothing like buying a new vehicle. We want you to have that feeling with your new Ford vehicle for many miles to come. That’s why we’ve created the Ford Protect Premium Extended Warranty so you can drive on with confidence; for more years to come. Premium Extended Warranty can be purchased at any Ford dealerships within the period of a new car purchase up to 36 months AND traveled less than 100,000 km from the time vehicle warranty starts. Why Extended Warranty is a Great Value. Genuine Ford Parts and Service Repairs are made with genuine Ford parts by certified and trained technicians. 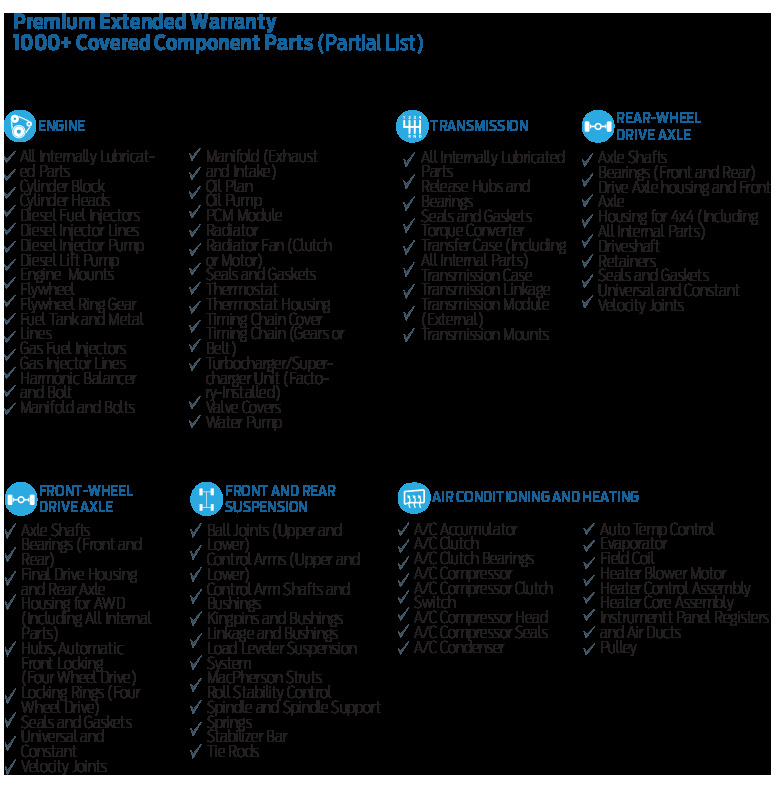 The Premium Extended Warranty is 100% transferable. So if you ever decide to sell your vehicle, the new owner can take advantage of the same great coverage. This added benefit may help attract potential buyers, plus it could bring an increased resale value for your vehicle. Transfer fee and restrictions apply. 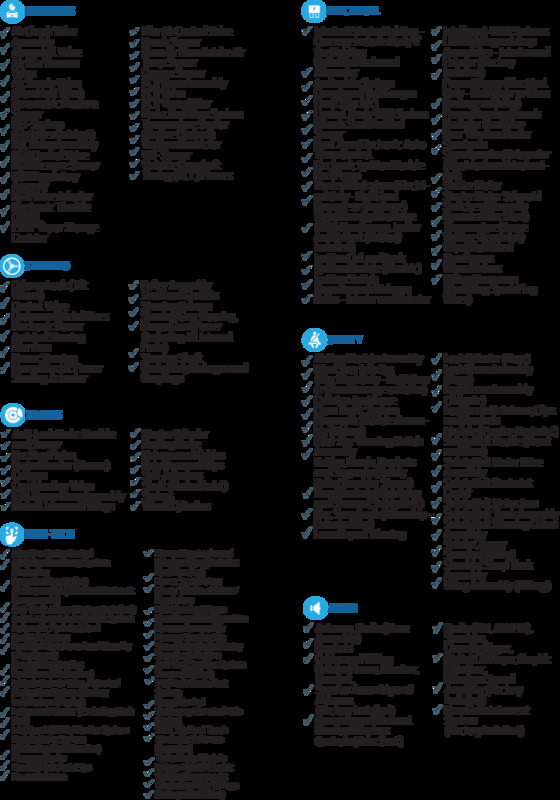 Extended Warranty is so comprehensive, it’s easier to tell you what isn’t covered. Generally Covered by Your Auto Insurance – Examples include: fixed (non-moving) body parts, bumpers, glass, moldings, ornamentation, paint, rust, sheet metal, structural underchassis framework, side and rear view mirrors (glass and housing), water leaks, wind noise, weather strips, wheels, wheel studs, wheel covers, convertible top and bow. Items listed in your vehicles owner guide. Examples include: batteries of all types and cables, belts, hoses, hose clamps, brakes (front hub, drums, shoes, linings, disc rotors, pads), manual transmission clutch disc, exhaust system (includes catalytic converter), spark plugs, squeaks, rattles, tires, wheel balancing, wheel alignment, all lamps and lights (LED and HID lights, bulbs, sealed beam and lenses) except when purchased with New or Incomplete Interior/Exterior Lighting Option, fogging of lamp assemblies, shock absorbers, service adjustments and cleaning, and scheduled maintenance services. Fabric, liners, fasteners, carpets, dash pad, wiper blades, knobs, trim, upholstery, physical damage or cosmetic issues, repairs covered by manufacturer recalls, any insurance or if the vehicle is within the time and mileage limits of any warranty, repairs caused by improper unreasonable use, unauthorized alterations or modifications of the vehicle, and repairs caused by lack of required or recommended maintenance. Costs or expenses for the tear down, rental expense, inspection or diagnosis of failures not covered by this Agreement. Refer to Premium Extended Warranty contract for details. IMPORTANT INFORMATION The information contained on the following pages is of a general nature and does not replace the policy terms and conditions of each product. You should refer to each policy booklet at your participating Ford Dealer for specific details, terms and conditions and exclusions.